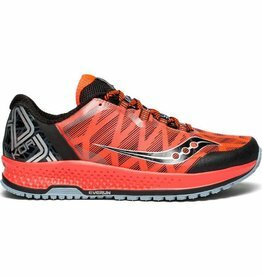 Saucony company offers a variety of shoes, such as running, trail running, racing, walking, and a college collection. 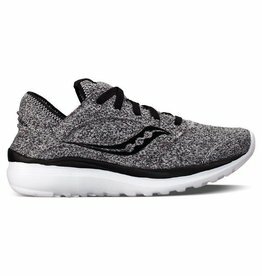 Each of these types of shoes utilizes specific technology relevant to the type of targeted activity. 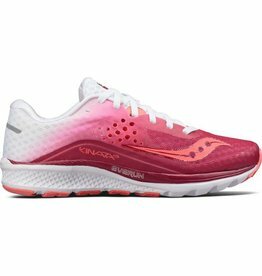 The shoes are designed for 3 main purposes: racing, running, and walking. 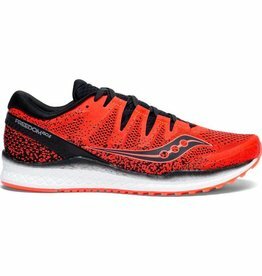 Shoes are also made by focusing on the runner's foot size, type of running, arch type, pronation, and running location.